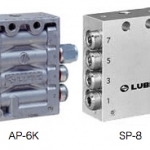 MotionSource provides LUBE USA grease systems for your equipment. Highly reliable and long-life, LUBE USA grease systems are used by leading machine and manufacturing industries around the world. 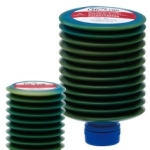 MotionSource is your Source for quality LUBE USA grease systems. LUBE USA grease systems from MotionSource are the most technically advanced system for your application. Positive displacement injection systems allow you to lubricate your equipment with the precise amount of grease and reduces grease separation. 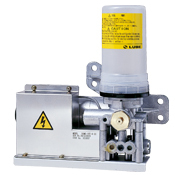 Lube USA series progressive grease systems provide an option for larger volume deliveries. For your LUBE USA grease system MotionSource offers grease cartridges that offer a greater reliability and options for your lube point monitoring. 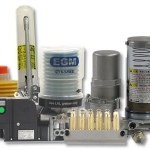 Grease systems are available in electric, pneumatic and manual increasing your options and flexibility. Give us a call at MotionSource, your LUBE USA experts. Need help with service or installation of your LUBE USA grease or oil system? MotionSource has a 24/7 full-service team ready to help with what you need, when you need it. 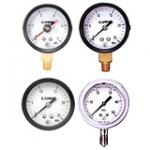 Our service technicians are professionally trained and certified to help with your pump needs.